Welcome! 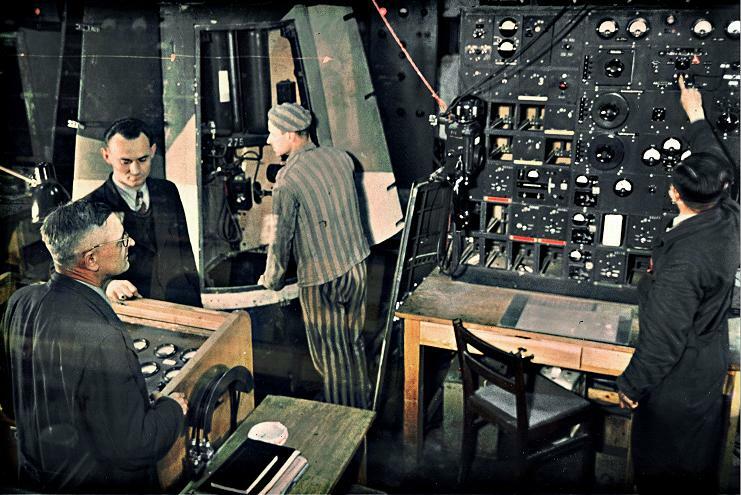 This website explores the history of forced labor in the construction of the V–2 missiles at the Dora concentration camp and Mittelwerk underground factory near Nordhausen, Germany, during World War II. It was designed to support a 2010 exhibit at the UAHuntsville Salmon Library entitled Dora and the V–2: Slave Labor in the Space Age. 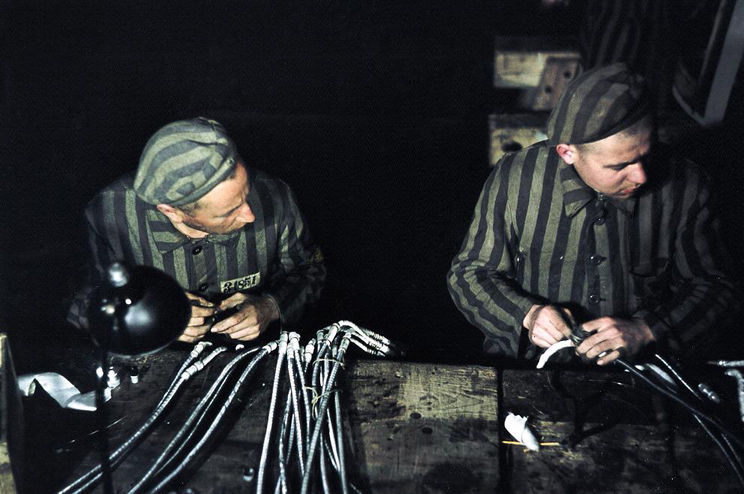 The stories center on the victims of Dora, the prisoners from many nations who were forced to work in the camp and its sub-camps and in the underground factory assembling the V–2. 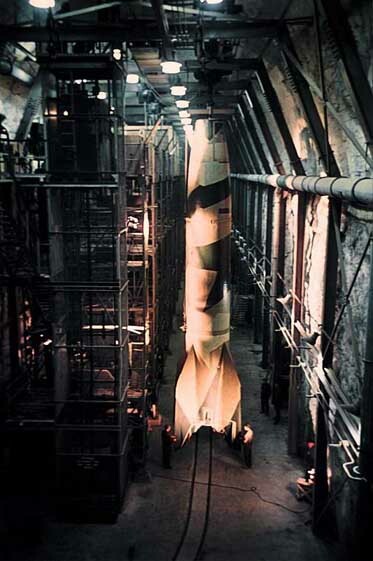 Usually, especially in Huntsville, Alabama, the V–2 is remembered through the engineers who designed it, rather than the forced laborers who put it together. Yet the prisoners died by the score or lived through dehumanizing cruelty, and their experiences deserve to be remembered. The website remains after the closing of the exhibit as a testament to the suffering of the slave laborers of Dora.